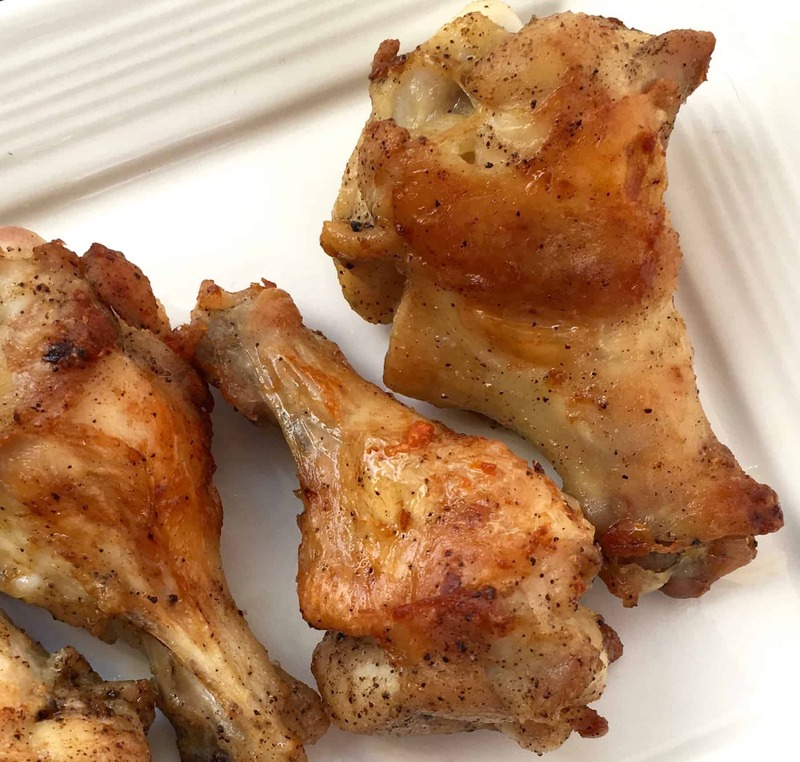 Fried chicken wings is a comfort food many give up when eating healthier but these Keto Lemon Pepper Wings will satisfy that craving for you while still being low carb and keto friendly. 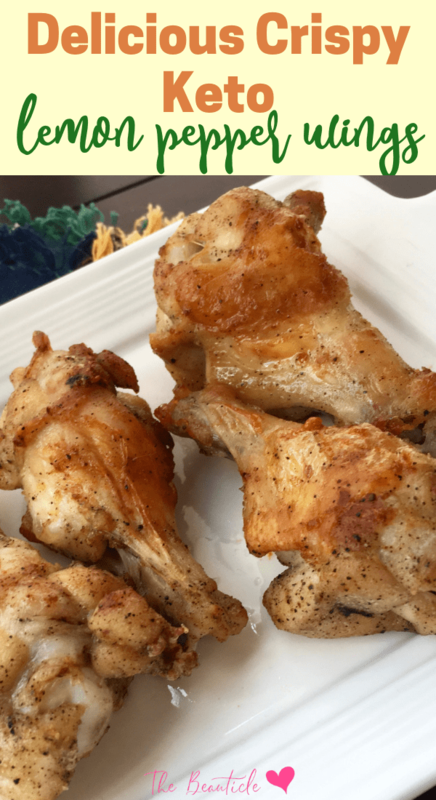 You won’t even remember that they’re baked wings since the serve up crispy and delicious with a flavorful amount of spices and herbs to satisfy even your carb-eating friends on game day. If you’re looking for a casual but still delicious appetizer, these no-fuss keto wings will hit the spot. They’ll go great on a platter with our Keto Cheeseburger Sliders and Keto Coleslaw. Indulge in this recipe put together for you since finding the perfect blend of homemade flavored seasonings can be more of an art. Black peppercorns impart a BOLD flavor to this seasoning, so it’s best to start with a small amount and adjust upwards until you find the level of heat you prefer. 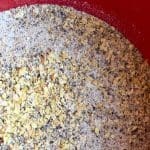 Once you do, you can create larger batches of this seasoning and store the remaining amounts in an airtight container for several months. It’s great on poultry, fish and pork making it easy to cook up your favorite proteins without worrying about carbs. Serve these up on game day, as an appetizer at a family gathering or meal prep them for quick lunches when you days get too busy to think about eating keto. Bold, flavorful baked wings that are low carb and delicious. To prepare the lemon-pepper seasoning, wash the lemons and pat dry. Remove zest from each lemon with a microplane. While doing so, collect as much of the flavorful yellow outer layer as possible, while avoiding the more bitter white layer below.